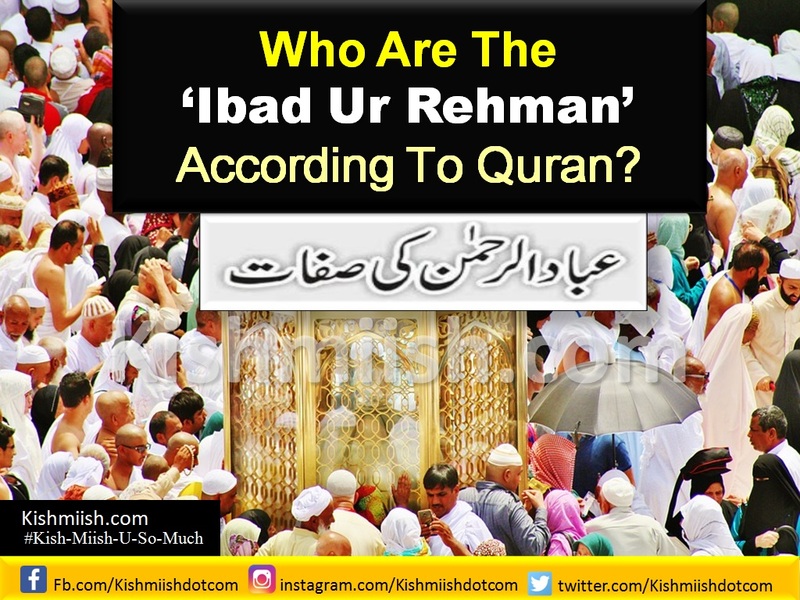 Home » Surat-Al-Furqan » Who are the ‘Ibad ur Rehman’ (Slaves of Allah) According to Quran? 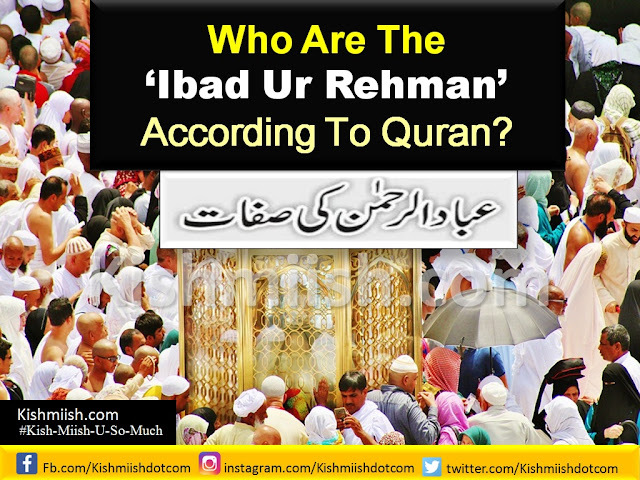 Who are the ‘Ibad ur Rehman’ (Slaves of Allah) According to Quran? In this Quran verse from Surah Al-Furqan, Allah provides a glimpse of some of the characteristics of His slaves that he calls Ibad-ur-Rehman. In these verses attention is being drawn to the two patterns of character and life: first of those who had accepted the Message of the Holy Prophet and were following it, and the second of those who persisted in the ways of ignorance. The true servants of Allah pass their nights in worshipping and remembering Him as much as they can. In spite of all their worship and good deeds, they are so filled with the fear of the torment of Hell that they pray to their Lord to save them from it, for they do not depend upon their own work for success in the Hereafter but upon the mercy of Allah. The torment of Hell is ever an inseparable, permanent punishment. When they hear Al-Laghw (evil or vain talk), they withdraw from it.